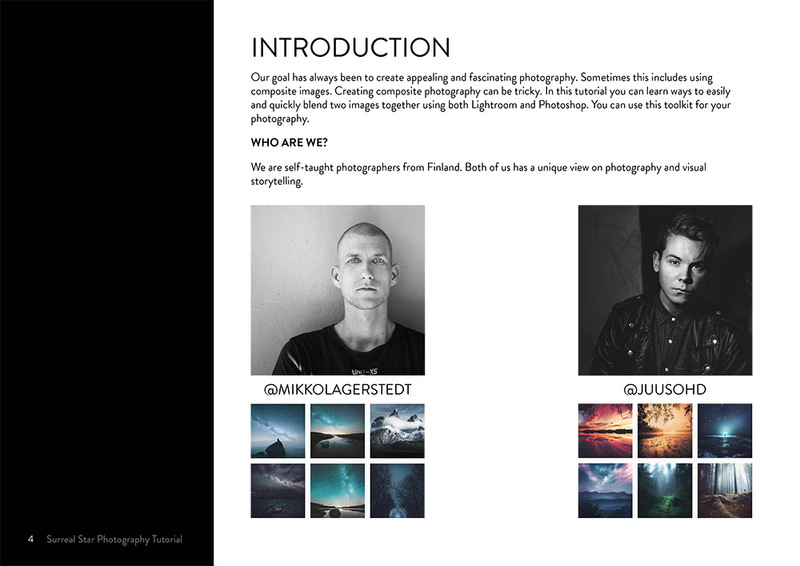 A collaborating tutorial with JuusoHD and Mikko Lagerstedt. Our goal has always been to create appealing and fascinating photography. Sometimes this includes using composite images. Creating composite photography can be tricky. In this tutorial you can learn ways to easily and quickly blend two images together using both Lightroom and Photoshop.